Floriography is the language of plants and flowers. It's interesting to note, however, that many of the floriography dictionaries do not agree on the meanings. People in Victorian England created an entire vocabulary that could be represented in a floral bouquet, according to an article titled "The Language of Flowers" on victorianbazaar.com. Both men and women wore flowers during that era and might send a message through the flowers they wore or the floral scents they used. 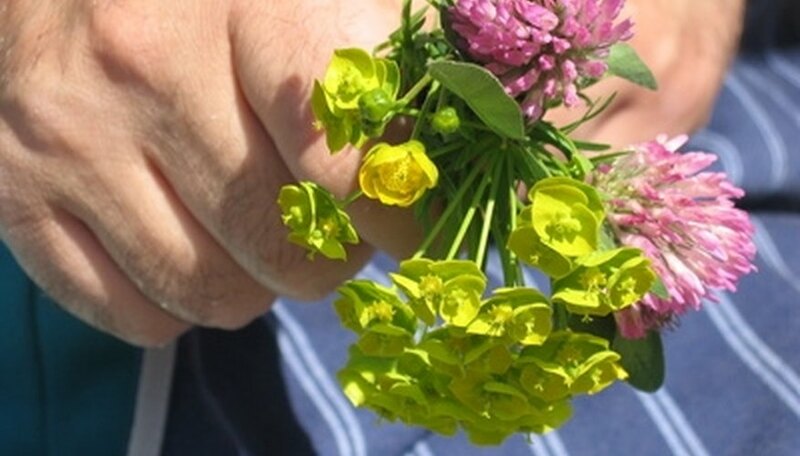 The color or variety of a flower or plant could affect the meaning. According to Victorian Bazaar, lucerne means life. Lucerne, also known as British Alfalfa, is a member of the pea family and used as a forage crop. The plant produces small purple flower clusters. According to the Tokenz.com, the acorn's Nordic symbology represents life and immortality. 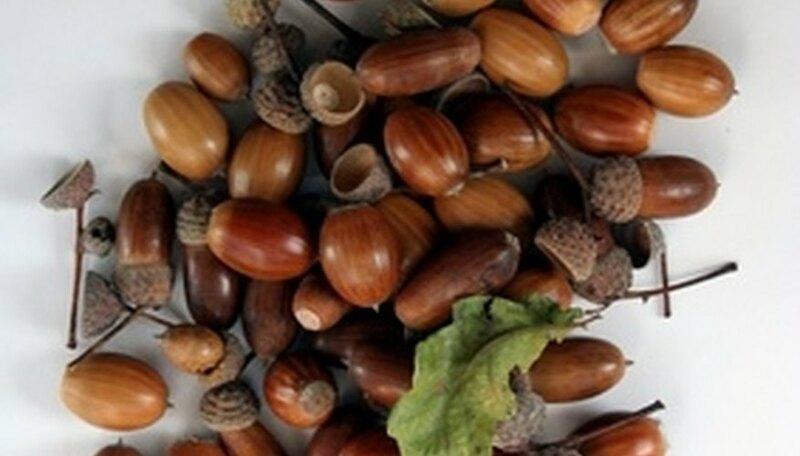 The acorn is the seed of the oak tree and is an important food for many woodland creatures. It forms an important part of the wildlife forage system. 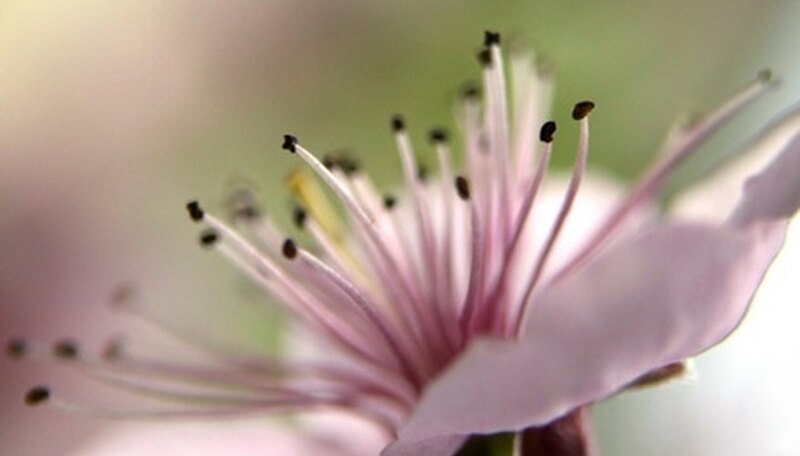 The peach blossom symbolizes long life, according to Tokenz.com. Peach tree blossoms appear on the tree before the leaves do. The delicate pink flowers appear in pairs or solitary. According to Helen Kirkup's article "Plant Meanings or Symbols," the apple represents forever life or immortality. The apple tree has many varieties. 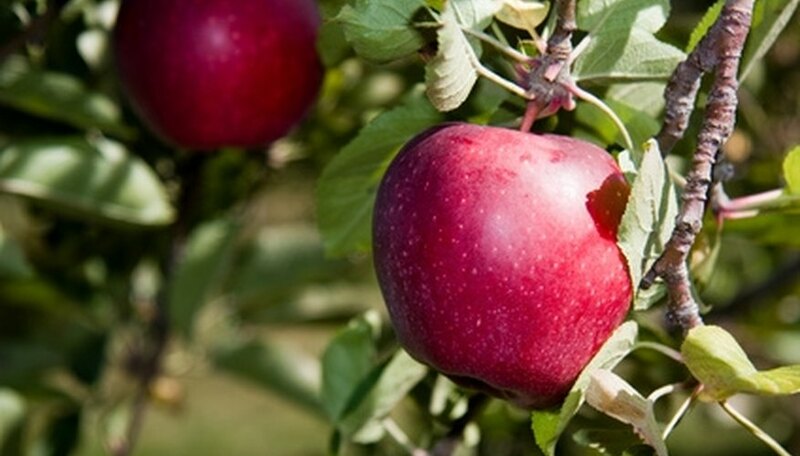 The fruit of the Tree of Life consumed by Adam and Eve is typically described as an apple. According to Kirkup, bamboo wishes someone a long life or longevity. Bamboo is a member of the grass family and an evergreen. It grows very quickly, one of the fastest-growing plants in the world. Under some conditions, bamboo may grow up to 24 inches in a day and may grow as high as 60 feet according to Indian Child. 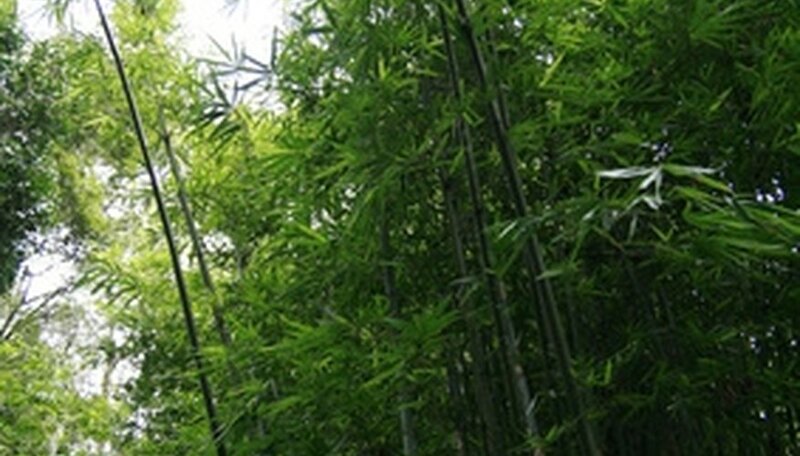 There are over 1,000 species of bamboo. 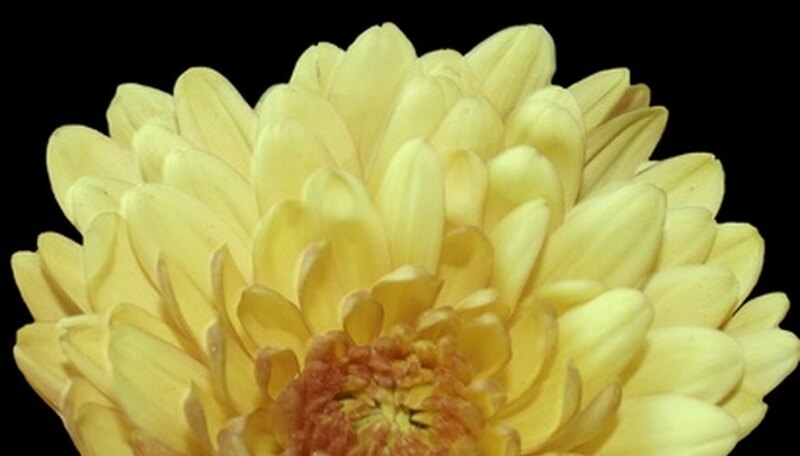 According to Kirkup, the chrysanthemum, or mum, symbolizes long life. There are approximately 30 species of mums and a variety of shades. According to Teleflora, a single mum petal at the bottom of a wine glass encourages a long, healthy life. According to Kirkup, lavender means long life. 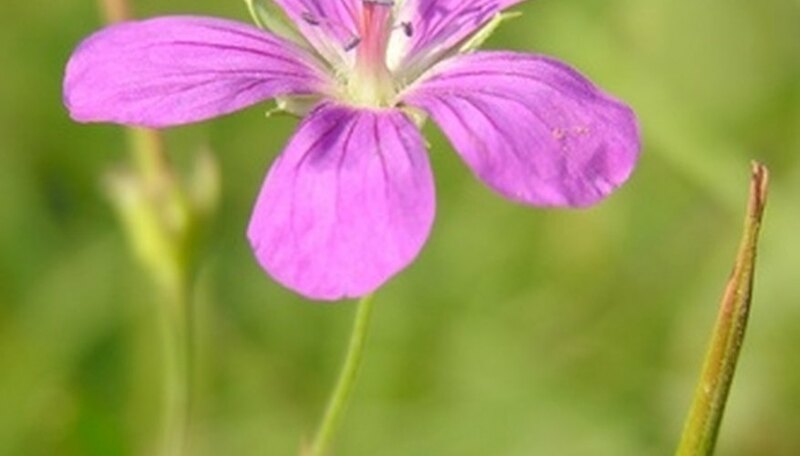 The flower is found in several shades of purple and orchid. 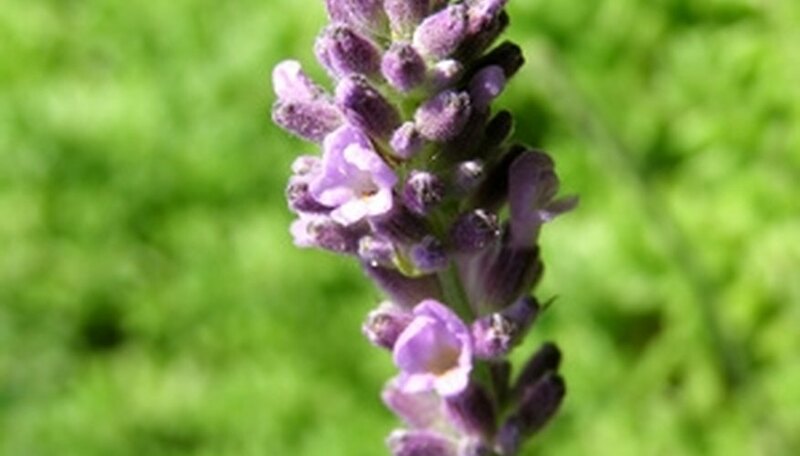 The smell of lavender is distinctive and often used as a calmant and to promote healing. Amaranth symbolizes immortality, according to Kirkup. The Greek name for this flower is Gomphrena and means "never-fading." Amaranth combined with ivy and rosemary means fidelity. According to Links2Love, peony symbolizes a happy life. The peony produces large colorful flowers ranging from red to white and even yellow. 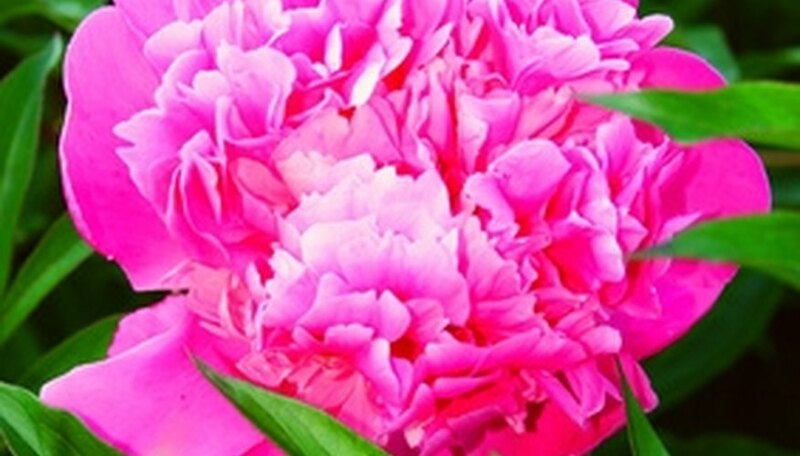 There are approximately 30 species of peony. The evergreen pyxie symbolizes the sweet life, according to Links2Love. The pyxie is a shrub with star-shaped white or pink flowers.